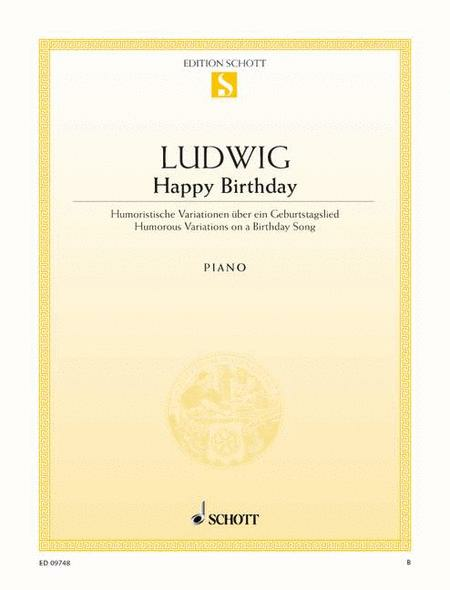 Humorous Variations on a Birthday Song. 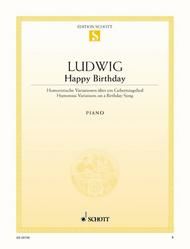 Composed by Claus-Dieter Ludwig. This edition: Saddle stitching. Sheet music. Einzelausgaben (Single Sheets). 12 pages. Schott Music #ED09748. Published by Schott Music (SD.49009255).